At Paws and Claws Publishing, LLC, we want to publish books that give children and teenagers—as well as the adults who read to them, mentor them, guide them, and teach them—the kinds of books that will influence them to make a positive difference in our world and to be successful, well-rounded, compassionate human beings. In the publishing world, smaller can be better. Yes, Paws and Claws Publishing is a small company. We accept books from first-time authors as well as established authors. We don’t expect every author to write sequels. We work one-on-one with each author from the time we first contact him or her. We don’t create cookie-cutter books. 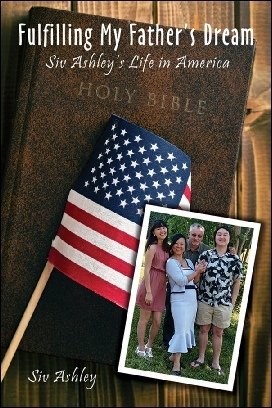 Every book is unique, tailored to the author’s story and message and desires, and enticing to readers and book buyers alike. Every author earns membership to an exclusive club: the Paws and Claws Publishing family. You see, once we commit to an author, we remain committed to him or her. We promote and market every author and their book(s) in perpetuity. Our books won’t go out of print. 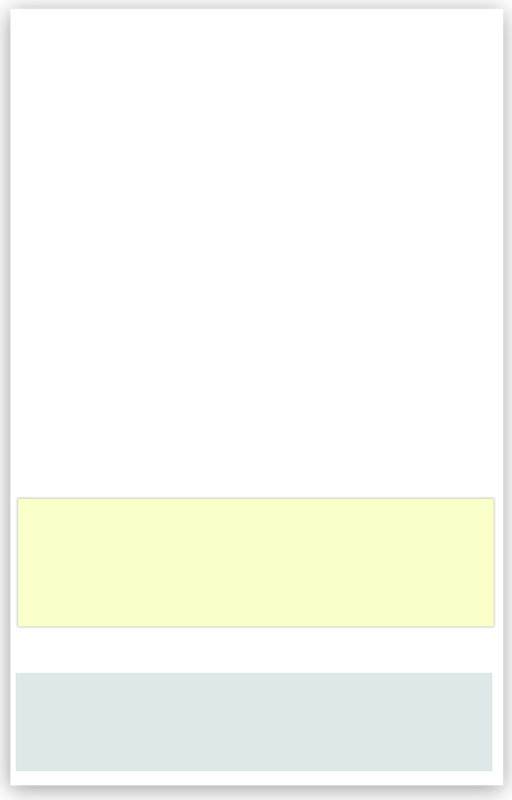 Each author’s family membership won’t expire. Passion is our principle. Making a difference is our passion. Our goal is to publish books that make a difference. Books that have something important to say to readers. Books that may motivate and inspire their readers to make positive changes in our world or to impact the lives of all living creatures. 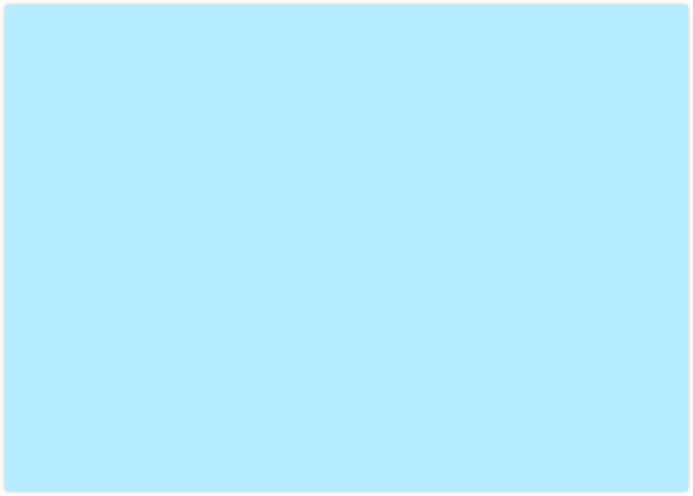 Dog Writers Association of America 2016 Writing Competition. The award was presented at the Writing Competition Awards Luncheon on Sunday, February 12, 2017, in New York City. 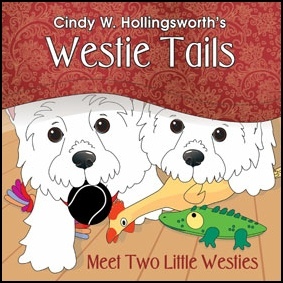 Cindy Hollingsworth won in the Children’s Books category (Category 43). In her book, Cindy crafted a lively, entertaining poem about her loyal, dependable companions Watson and Bill. They are her West Highland white terriers and have been her favorite friends for years. She also included ways that faithful canine companions provide comfort and unconditional love to their owners. As Cindy wrote, their “personality, love, and devotion rank at the very top.” Underlying the author’s enchanting rhyming text are gentle reminders of ways that responsible pet owners take care of their pets. 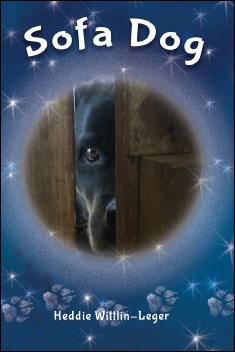 This is the first time a book published by Paws and Claws Publishing, LLC, has been submitted for a DWAA award. 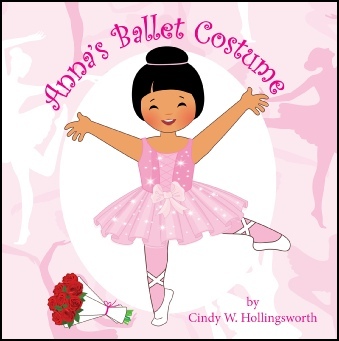 her insights about waiting for a costume’s arrival and the actual ballet performance. This is Cindy’s 7th children’s book. Author Siv Ashley first wrote her compelling autobiography about her four-year survival in Cambodian Khmer Rouge work camps. Her new book describes her life in America: completing public-school education, completing community college, owning a restaurant, raising a family, caring for her failing father-in-law, dealing with PTSD, and—above all—fulfilling her father’s dream for her. Siv’s first book, A Teenager’s Survival, was heartrending and hopeful. This book, Fulfilling My Father’s Dream—Siv Ashley’s Life in America, continues her saga that demonstrates strength, perseverance, and her father’s undying belief in getting an education. 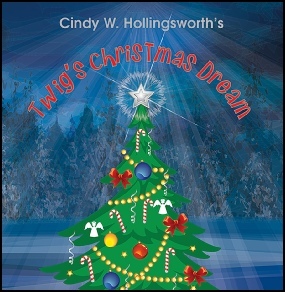 Author Cindy Hollingsworth wrote this light hearted rhyming book that details Twig’s experiences as he endeavors to become a real Christmas tree. The thought provoking tale will make you feel like visiting a Christmas-tree lot to see any tiny, lonely trees there. Cindy wrote in the introduction that awkward, scrawny trees on tree lots or in stores always made her feel sad. She wanted to take them home, because she thought no one else would. This is Cindy’s 8th children’s book and her 1st Christmas book. Sofa Dog is a compelling, heartwarming, hopeful story about imaginary dogs that have only appeared to children coming out of disasters. These Sofa Dogs have appeared throughout time and have never been heard by adults. The children in this story have experienced a devastating hurricane, a powerful tornado, a terrifying drive-by shooting, and an MIA military dad, following placement in a foster family. Sofa Dog came and invited each child to “lean on him, sit with him, and relax for a moment to release their fears.” Sofa Dog is always there when a child in distress most needs him and “releases the child to slumber land.” In each traumatic case, once again Sofa Dog has provided a child with much-needed calm, peace, solace, and assurance.